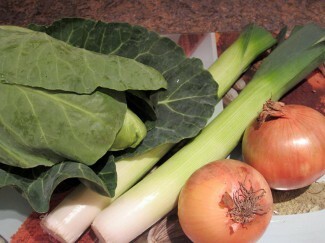 Of these the most common medieval vegetables were cabbage and leeks. 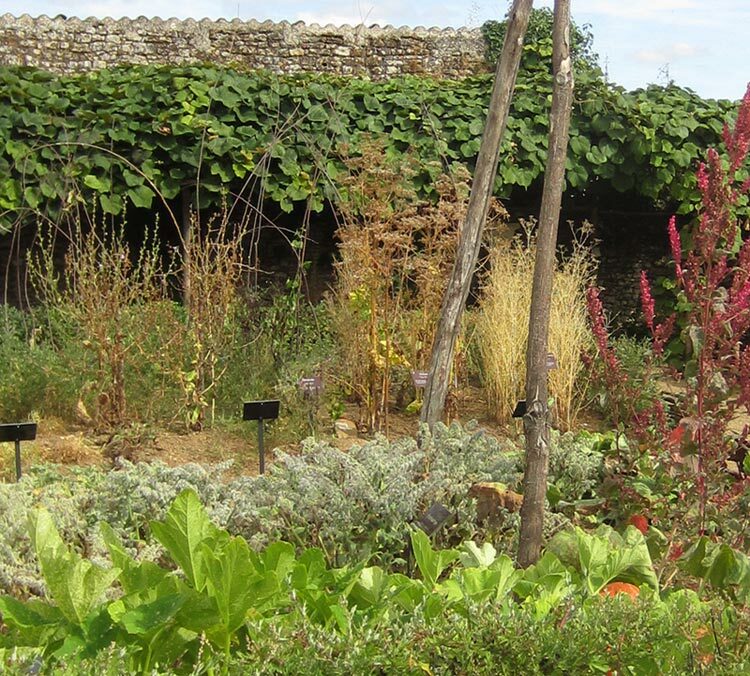 Easy to grow, easy to cook they were used extensively to make the staple food of the medieval diet – pottage. Here is a cabbage pottage recipe you can try. A tasty and nourishing hot dish, you can sit and imagine you are in 12th century England as you eat it! 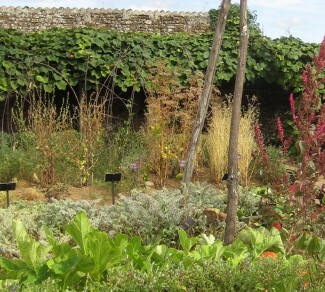 A 12th century garden did also contain other vegetables which you might never have heard of because they have sadly been long forgotten. Why would that be? Well, one of the reasons is the introduction into Europe of the humble potato in the 16th century. 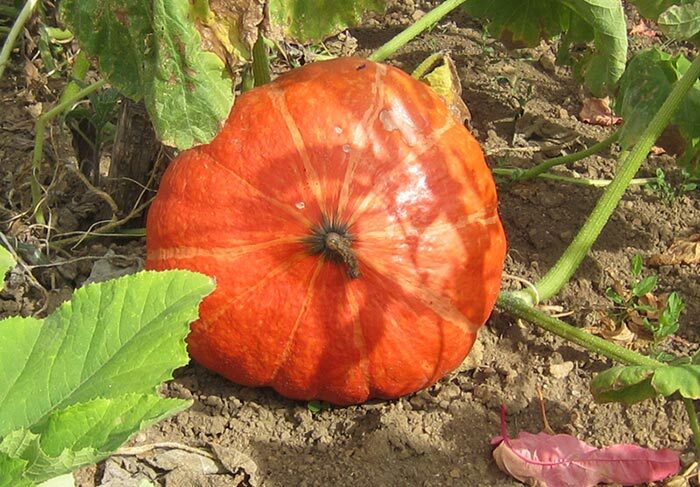 People loved it so much in Europe that they started to grow it in favour of other vegetables. Visit the salad recipes page here for more information and ideas. It would not be so surprising if this kind of colourful, aromatic dish came back into fashion one day!